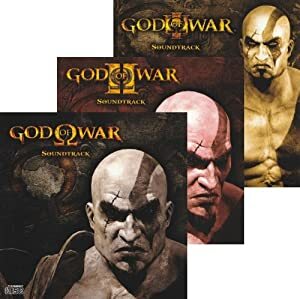 I never played the game, but the music makes me want to go buy it, because its quite gripping, packed with action and epic sounding battles and drama. There’s a definite Middle Eastern/Mediterranean feel to some of the tracks. Not all the tracks are battle tracks either, some are just good background music for a dessert city, such as “Splendor of Athens”, or good suspense music “Exploring the Ruins” for example. My only qualm is that most of the tracks are short (under 3 minutes).